Latest news (27.03.2019): We are looking for two new PhD students and a post-doc! Nature-based innovation down to Earth. BIOGEOS focuses on bio-mediated, nature-inspired ground reinforcement and explores multi-physical and highly-applicable processes in Geo-technics. From engineering novel geo-materials at multiple scales, to controlling and mastering bio-inspired soil strenghtening, BIOGEOS aims to establish a new paradigm in research and development for geo-technical applications. We believe that real-world problems in the broader field of geo-mechanics require state-of-the-art research coupled with forward-thinking and competitive industries where collaborations build and keep fueling progress. 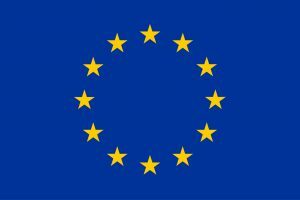 The ERC-funded project is driven by its mission to design, test and ultimately standardize innovative solutions, which bring environmental responsibility and techno-economic efficiency together. A side-effect of rapid urbanization is increasing scarcity of suitable land for future development. Soil strengthening technologies have emerged in the past decade to tackle this challenge and provide solid Earth to build on. Such methods play nowadays a critical role in most foundation solutions and underground works in construction projects. Ground reinforcement becomes all the more relevant due to environmental threats of increasing intensity, such as soil erosion and landslides. Designing efficient and long-lasting solutions for ground reinforcement remains a challenge given the complexity of Earth materials and external threats. BIOGEOS adopts a simple, yet fundamental, starting point: The role of water in the complex behavior of Earth materials has been studied extensively in past decades. However, the presence of life in the subsurface remains under-explored. A core element of the project is its multi-scale approach, through advanced experimentation, to identify the main physical mechanisms involved in the formation of natural, bio-cemented Earth materials. We investigate natural processes in order to engineer reproducible, large-scale and controllable solutions to real-world problems, which are related to infrastructure stability, sustainable construction and sustainable land use. Our web-domain will keep you updated with our latest advances in this 5-year research journey. 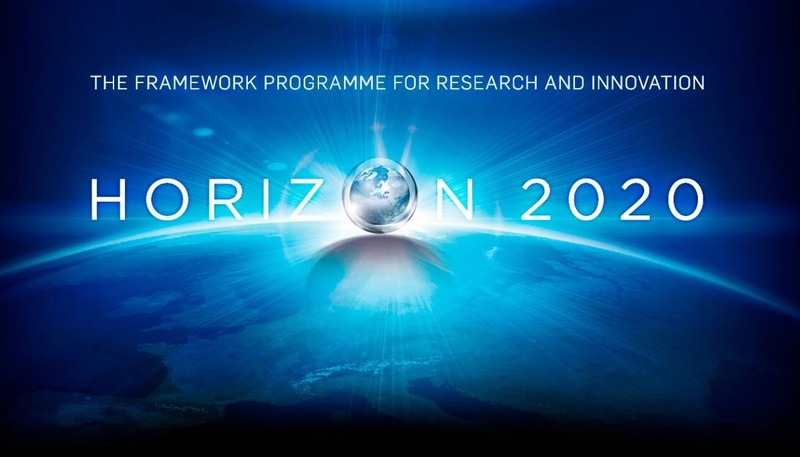 The “BIO-mediated GEO-material Strengthening for engineering applications” (BIOGEOS) project is funded by the European Research Council (ERC) under the European Union’s Horizon 2020 research and innovation programme (grant agreement no 788587).